One of the great privileges of engineering and building is that we have the opportunity to build the backyards of Australians. It’s a very satisfying and rewarding thing to know that garages and sheds that we’ve built will be a place for homes, families, their cars, their pets and their hobbies. We revisited a small backyard garage that we put together and were charmed by how it turned out. With the classic Australian cricket bat and ball, a wandering dog and a set of chairs, it represented perfectly everything that makes us proud to be doing garages and domestic properties. We work with our clients so that we can understand exactly what they want and how we can work together to achieve it. This project looks fantastic, and is the perfect way to make a house a home; where the family can spend time together, meals can be shared and life can be lived. One of the most simple pleasures in life is taking the time to braid your horse’s hair. We’ve put together a few of the most interesting photos and ideas. Some are complex, some are easy, and some aren’t exactly braids at all – but they’re all interesting and inspiring. A backyard shed tends to be perceived as a rather humble structure for the use of ordinary people, not famous persons who people all around the world aspire to be. However there is quite a number of notoriously known persons whose backyard shed holds esteemed importance in their lives. 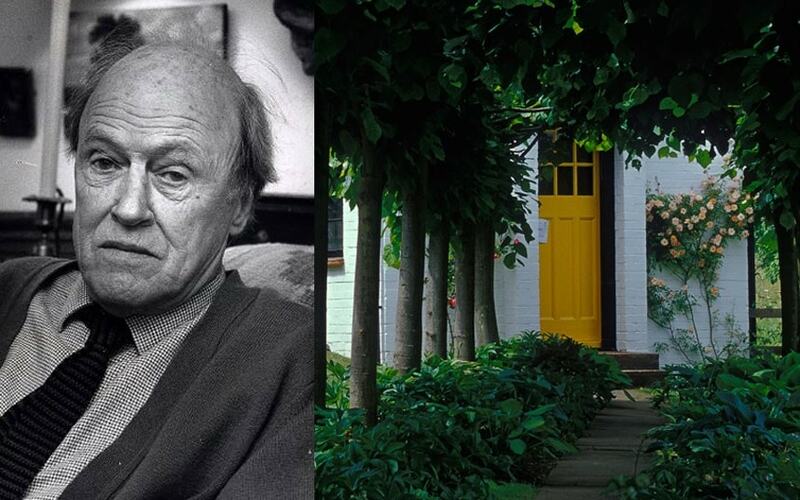 Roald Dahl wrote most of his popular children’s books in his backyard shed of which was dubbed his “writing hut’. He scared his children and his grandchildren into not disturbing him when he was in there by telling them it contained wolves. 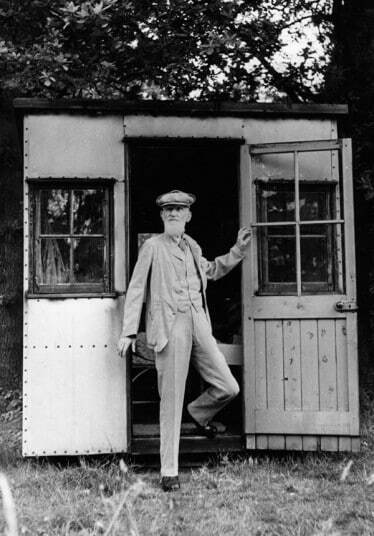 George Bernard Shaw is a well known playwright, and is best known for plays such as Pygmalion. He wrote most of his plays on a typewriter in his backyard shed, which was on a turntable so he could move it according to the suns direction throughout the day. 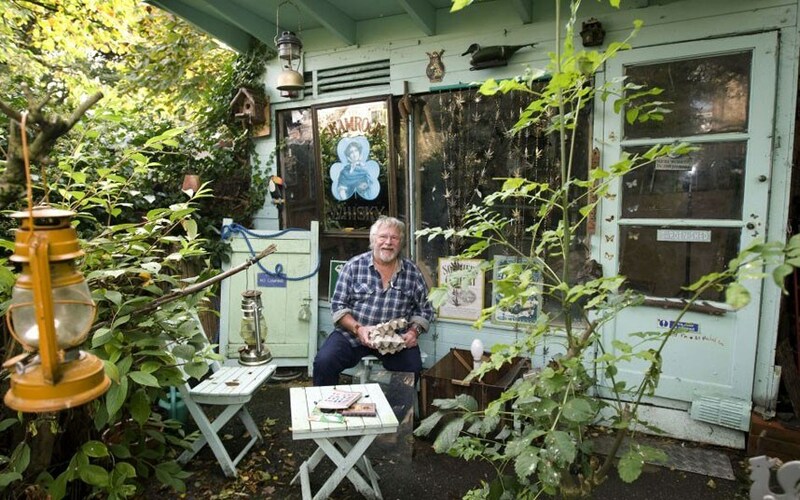 The well-known ‘Goodie’ loves his backyard shed, having described it as “one of few places I feel secure.” He has turned it into his own private oasis and personal space. The famous British artist and sculptor kept a bed in a small backyard shed at her home to take power naps in. 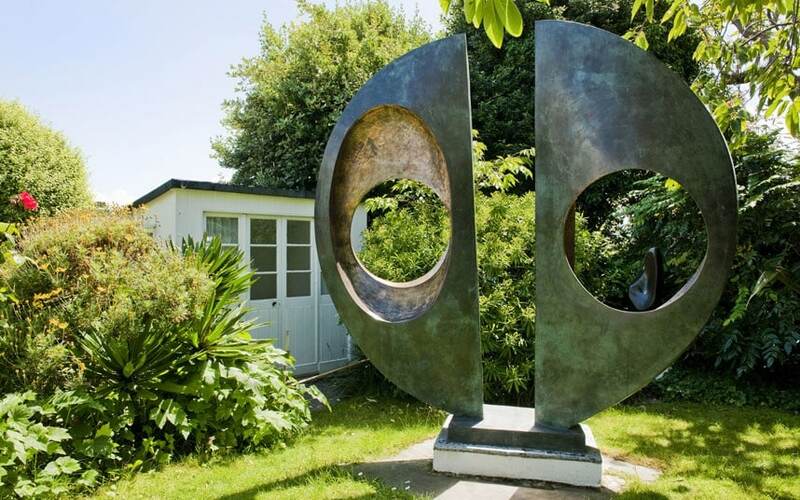 This is now found at the Barbara Hepworth Museum and Sculpture Garden. Roger Waters from the band Pink Floyd turned his backyard shed into a recording studio, where he originated the demo tracks that became the bands album The Dark Side of the Moon. 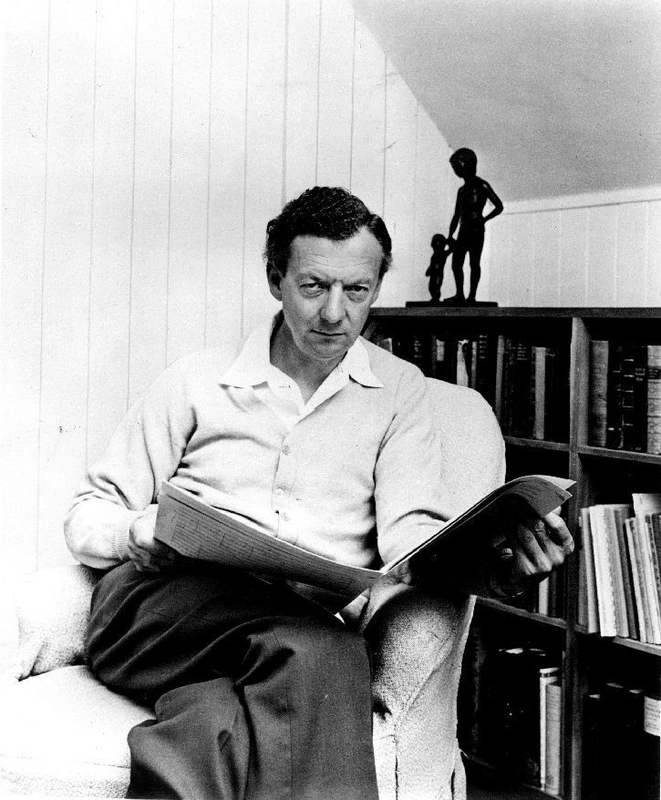 Britten created some of the most beautiful and famous pieces of music heard in the 20th Century in his shed at home. 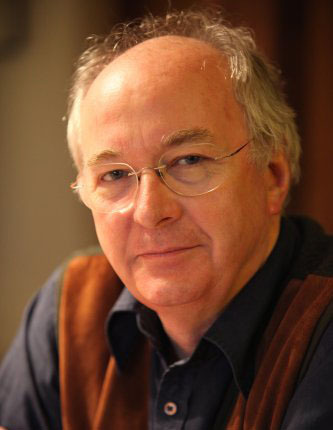 Phil Pullman is known to have used to only write his novels in his shed at home. He refused to have it cleaned, fearing it would disrupt the flow of his writing. When he moved into a different house he left the shed to the illustrator Ted Dewan on the condition that it would be used for creative work only. How Much Does It Cost To Build A Stable?